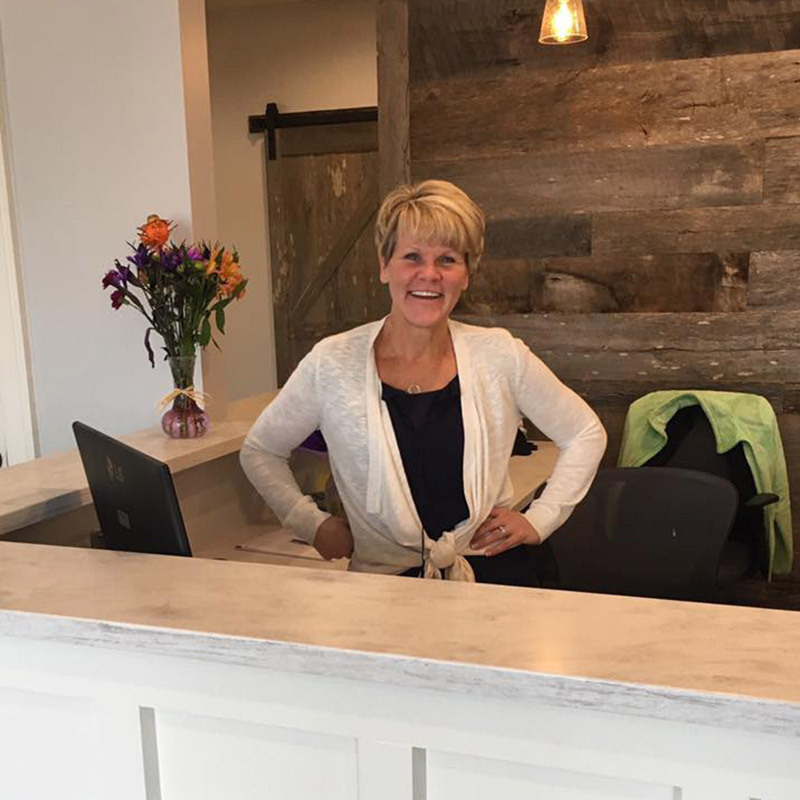 Welcome to Flaherty and Sauls Dentistry – a full service general dentistry office located in Ruckersville, Virginia. 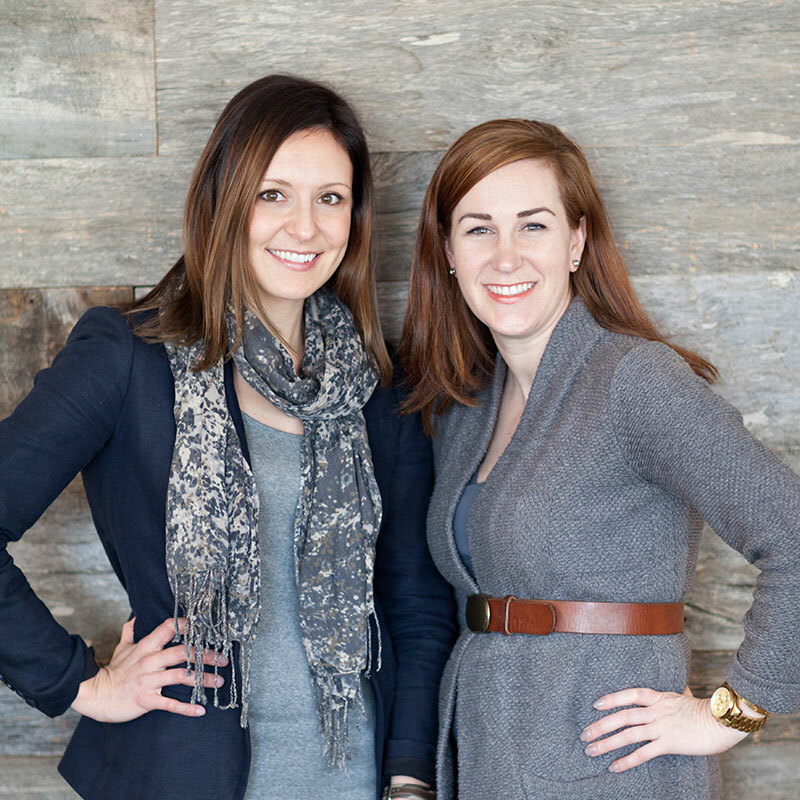 Together, Dr. Brooke Flaherty and Dr. Latasha Sauls have spent more than 10 years practicing dentistry in Greene County. 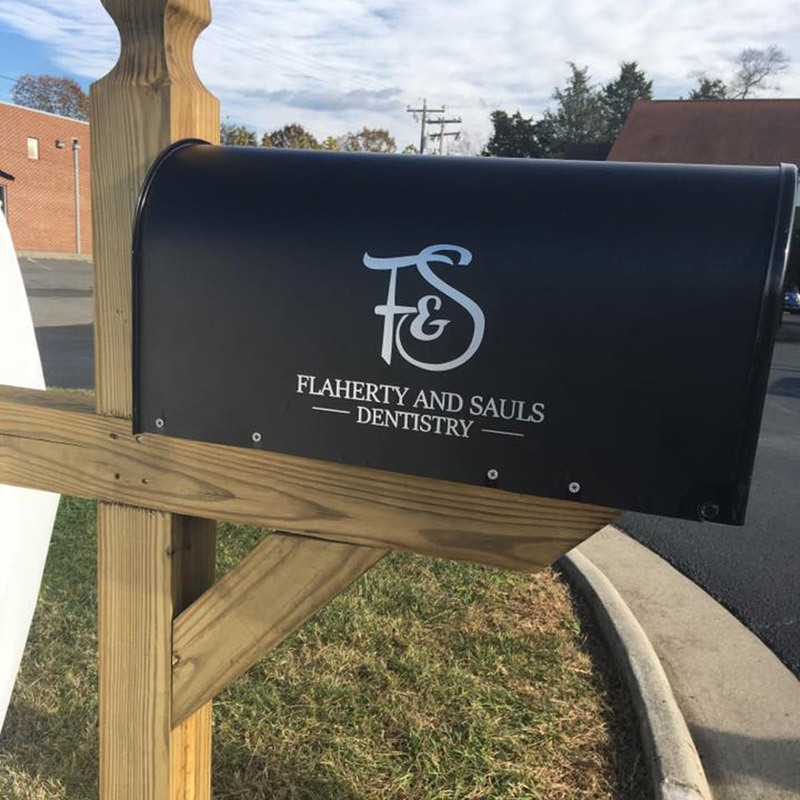 In the fall of 2016, they opened the doors to Flaherty and Sauls Dentistry and are excited to continue their service to the community. 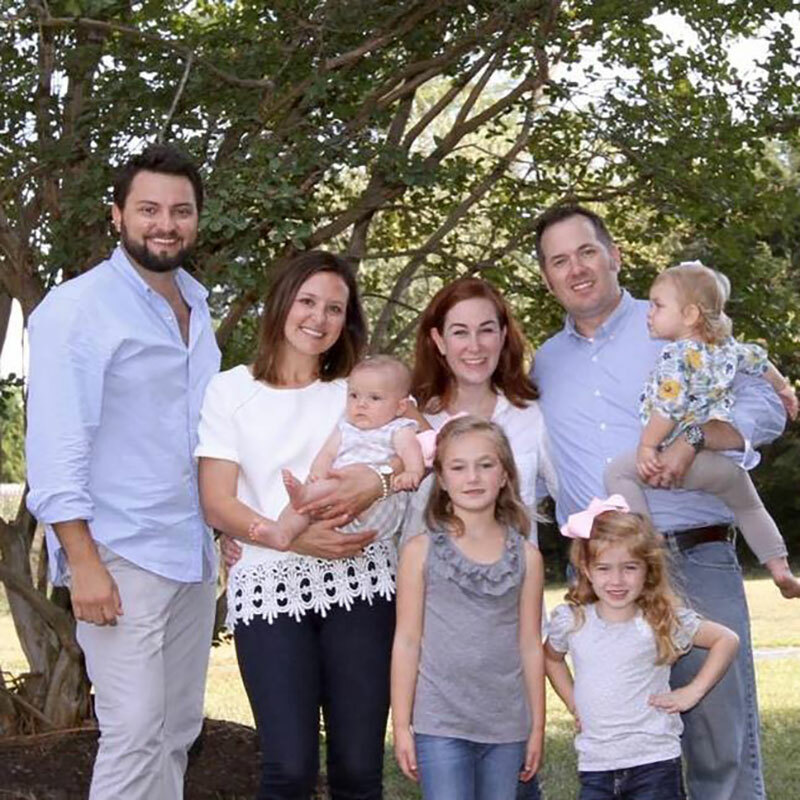 We look forward to meeting you and your family! 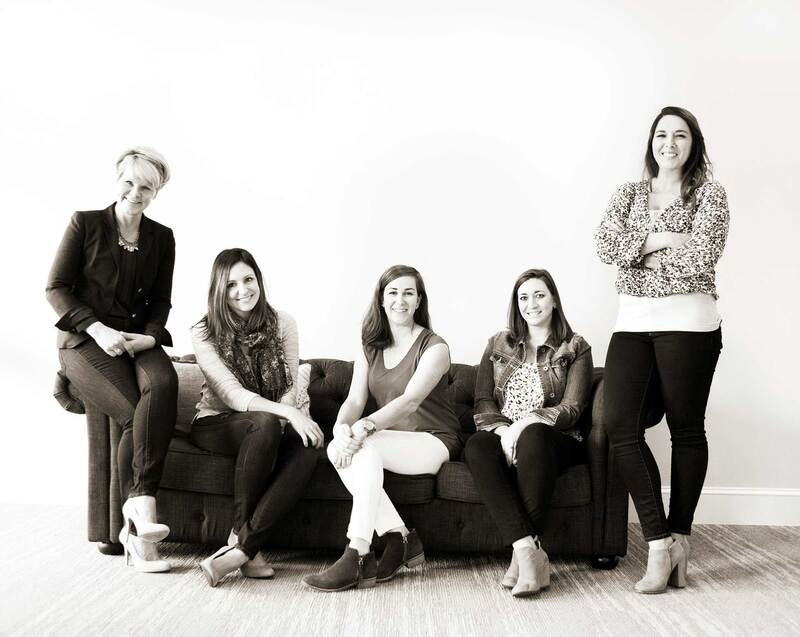 At Flaherty and Sauls Dentistry, we provide comprehensive dental care in a calm and comfortable environment. We take pride in making sure your experience is pleasant and personalized. 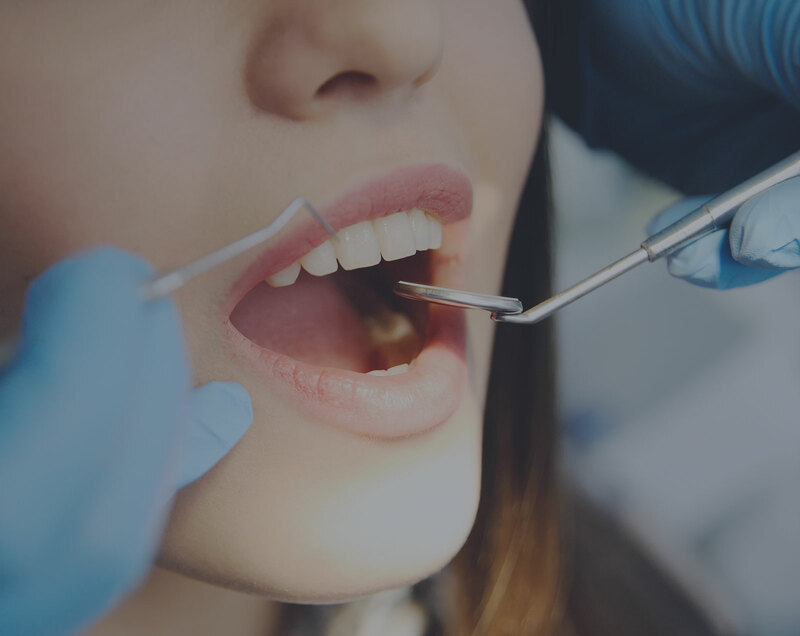 Complete dental care at our office begins with the maintenance of healthy teeth and gums, but we are pleased to also offer an array of more advanced treatment options. Follow the link below to find out more! I love both of these wonderful dentists. I followed them to their new practice and am so happy they are together in the same office! 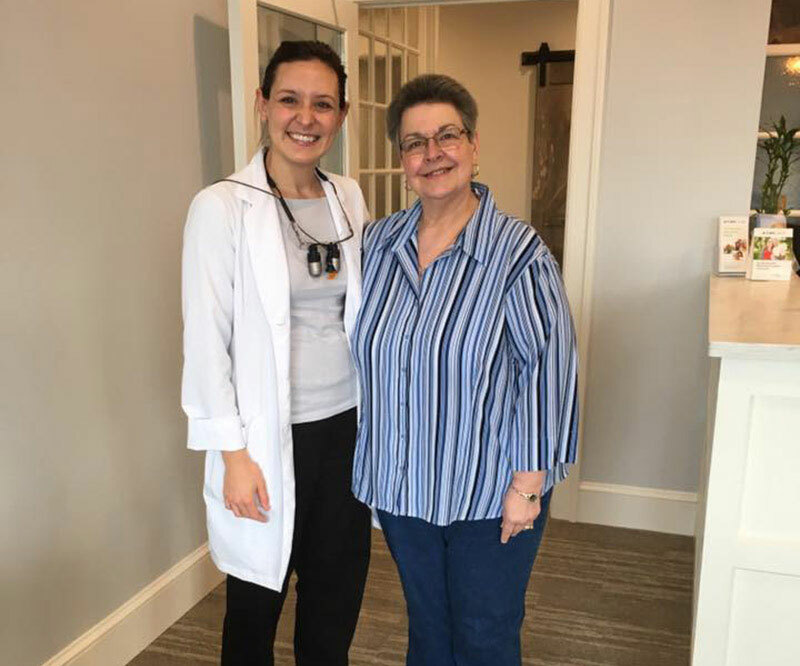 If you want the best dental care from local doctors who care about their patients, Dr. Flaherty and Dr. Sauls are simply the best, Getting my implant was one of the smartest decisions I’ve ever made concerning my dental care, and it came out better than I had even hoped. I had an opening day appointment with Dr. Flaherty and finally got to see what’s been happening inside the old bank building. The new office is lovely, warm and inviting. I am so happy to be a part of the start of their new adventure. Dr Sauls is the best!!! Her knowledge, skills and kindness is unmatched. She is truly the best dentist and would recommend her to anyone. I would not trust my teeth to anyone else! I have had wonderful experiences with both Dr. Flaherty and Dr. Sauls for not only myself but also for my children! They truly listen, care and accommodate and I am so grateful for that.